Ivanka Trump is closing her fashion company, saying her commitments in helping her father in Washington – and the limits imposed on her business as a result – have left her with no other option. The move comes after Trump faced scrutiny for her commercial enterprises as she joined her father to work as a senior adviser in the White House. Questions of potentially preferential treatment were raised after China granted more than a dozen trademarks to Trump’s company. Chinese officials said there was nothing improper with the government handled the trademark applications. The company also cited the “strict limitations on the business” that were put in place when Trump resigned to take up a job in the government. Critics had questioned several instances when Trump’s role in her father’s administration was seen overlapping with the business that bore her name. 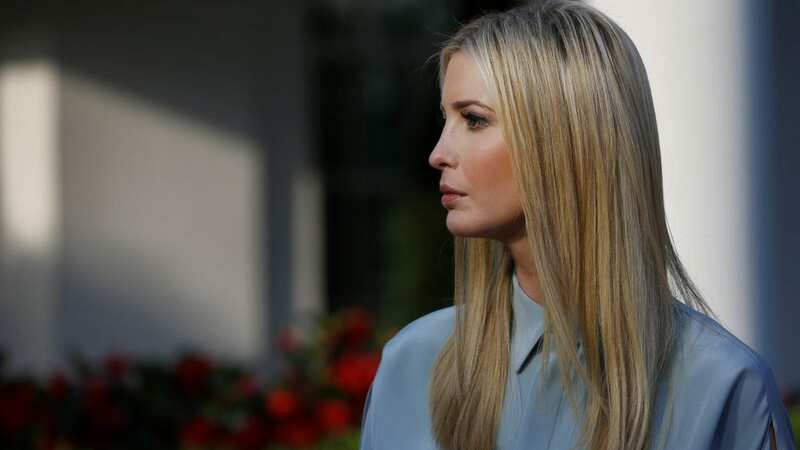 Existing Ivanka Trump products will continue to be sold under existing licensing contracts that have put the company’s wares on shelves at stores such as Lord & Taylor, Dillards and Bloomingdales, and online at Zappos, Amazon and other sites. The number of full-time employees at the Ivanka Trump brand wasn’t included in a news release about the closure. The company’s website currently lists a staff of 12.